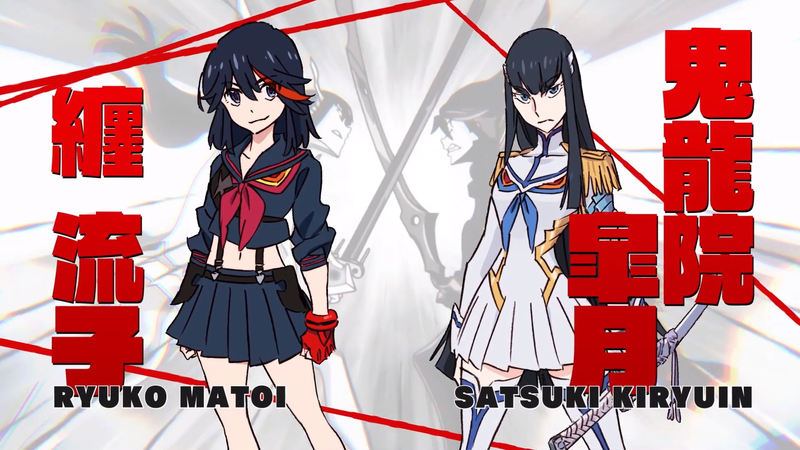 Arc System Works has announced that Kill la Kill: IF is heading for both North America and Europe on July 26th. The game will be available for PC, PlayStation 4 and Nintendo Switch. The company also announced that two characters will be released as DLC later this summer: Mako Mankanshoku and Ultimate Double Naked DTR. The physical pre-order editions will feature a number of goodies including an acrylic keychain, an art book, and a copy of the original soundtrack. All looks and feels of the original anime series remodelled with 3D Cell-look technology! Favorite scenes from the original series revived with stunning visuals and cinematics, and with a whole new "IF" story plot! Rampage about in the exciting world of KILL la KILL!